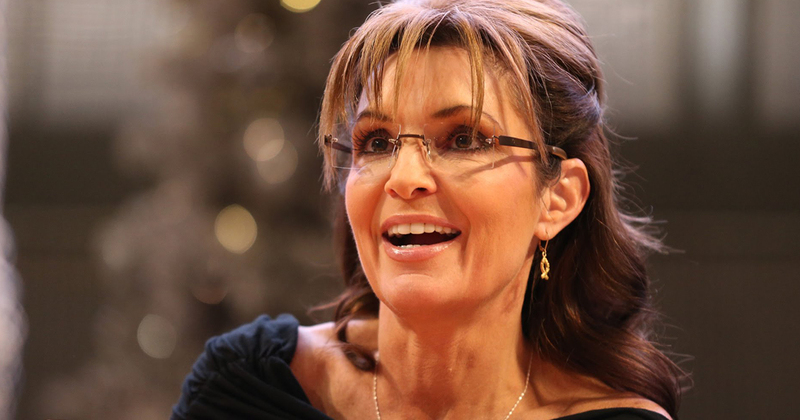 Sarah Palin Would Vote for an Atheist Over a Member of ISIS: What an Honor! In a self-described “gotcha question” on CNN, Sarah Palin struggled to find a way in which she could ever support an Atheist in political office. It’s nice to know that Sarah is so benevolent.